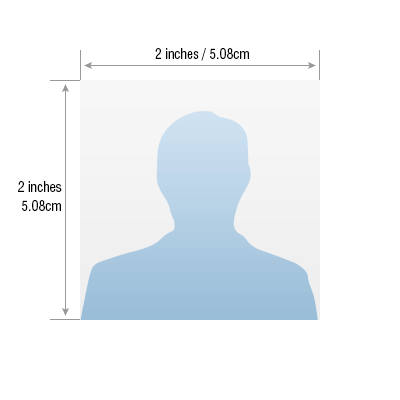 – Height and Width of Passport Photo must be equal – square. – Minimum dimensions are 350 pixels (width) x 350 pixels (height). – Recent front face view. – Center head within frame and present full head from top of hair to bottom of chin. – Background should be plain light colored or white background. – The application is liable to be rejected if the uploaded photograph are not clear and as per specification. 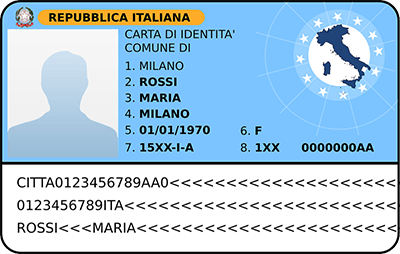 – All documents uploaded by the applicant including business cards, invitation letters etc. must be in English language, failing which e-Visa application would be liable for rejection.